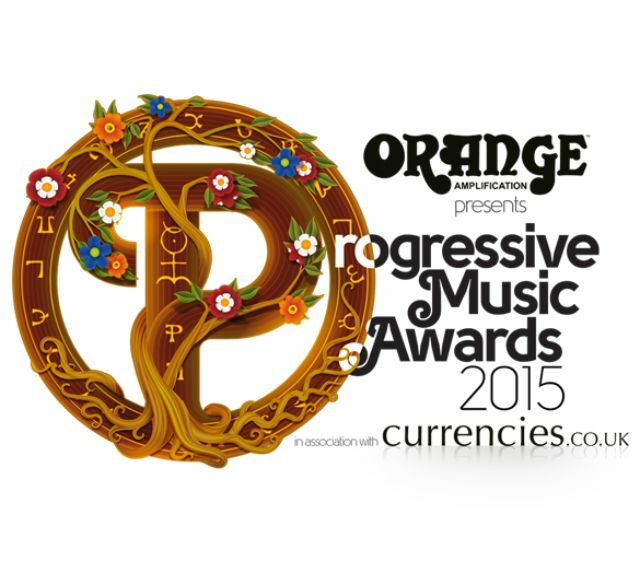 Now in its fourth successful year, Orange Amplification is once again main sponsor of the Progressive Music Awards. The awards, which celebrate a musical genre that is currently seeing many mainstream successes, will be returning to the stunning Underglobe venue, situated below Shakespeare's Globe Theatre, a hidden gem in the heart of the Southbank. The awards will take place on Thursday 3rd September 2015 and will be hosted by brand new host, TV Presenter Matthew Wright. Amongst the many award nominees are a number of notable Orange Ambassadors. Included in the Limelight category for up and coming bands are the Heights, who have been creating some of their most vibrant prog recently, Leicestershire's instrumentalists, Maybeshewill and Bend Sinister, reportedly Mike Portnoy's new fave band. Up for the Vanguard Award (previously Breakthrough Artist) are Northern Irish band And So I Watch You From Afar, thoughtful Icelandic rockers Sólstafir and previous Limelight nominees Purson. Nominated as one of the ten finest prog tunes in the Anthem award is former Oceansize front man and Biffy Clyro touring guitarist, Mike Vennart for Operate from The Demon Joker. Finally in the Storm Thorgerson Grand Design Award, which honours the best in lavish box sets available are Rush and bass player Geddy Lee for R40. The set includes every live DVD release so far, housed in a hardback book. Charlie Cooper, Marketing Director, told us, "We have been involved with the Annual Progressive Music Awards since the beginning' said , 'It is great to be involved in a such a prestigious award ceremony."